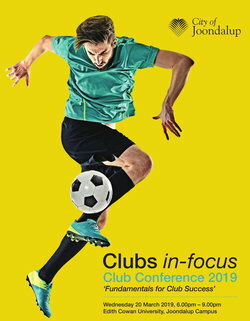 The highly successful Clubs-in-Focus Club Conference is back for 2019! 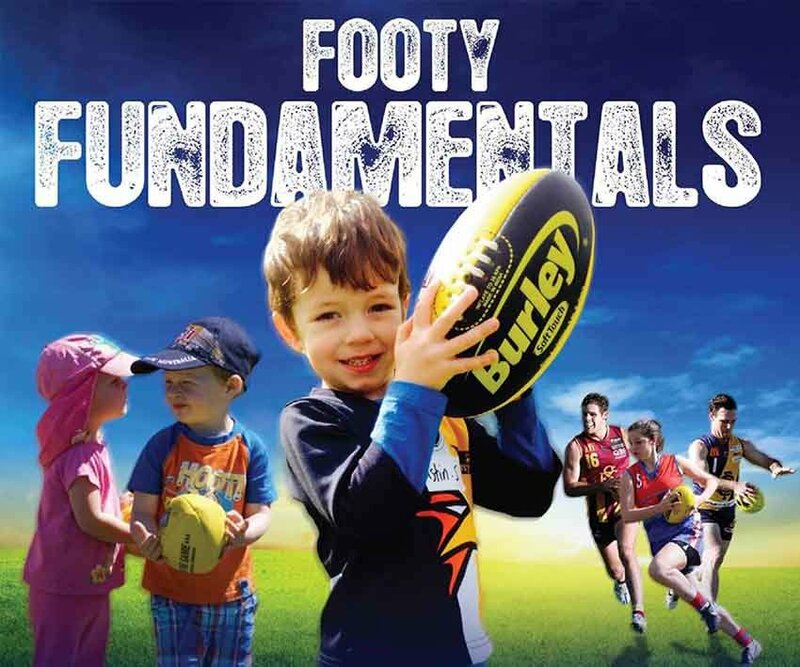 The City of Joondalup and the City of Wanneroo are again partnering to bring you an evening of insight, practical advice and skill building to help your club grow and thrive. 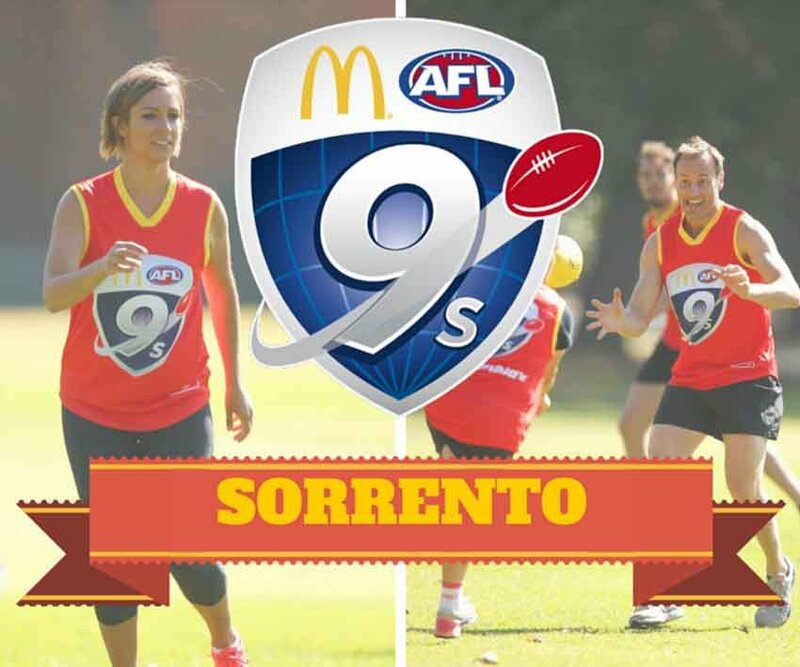 Lock the event into your calendars on Wednesday 20 March – Edith Cowan University, Joondalup Campus - this is one you won’t want to miss! More information and RSVP details coming soon. 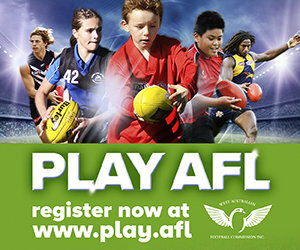 If you have any enquiries, please contact City of Joondalup Senior Sport and Recreation Officer, Emily Carroll on emily.carroll@joondalup.wa.gov.au .